This is healthy and yummy rice. 1. Wash and grate the gooseberry using the grater. Discard the seeds and eep it aside. 2. Heat oil in a pan, add mustard seeds, urad dal and wait for popping. 3. 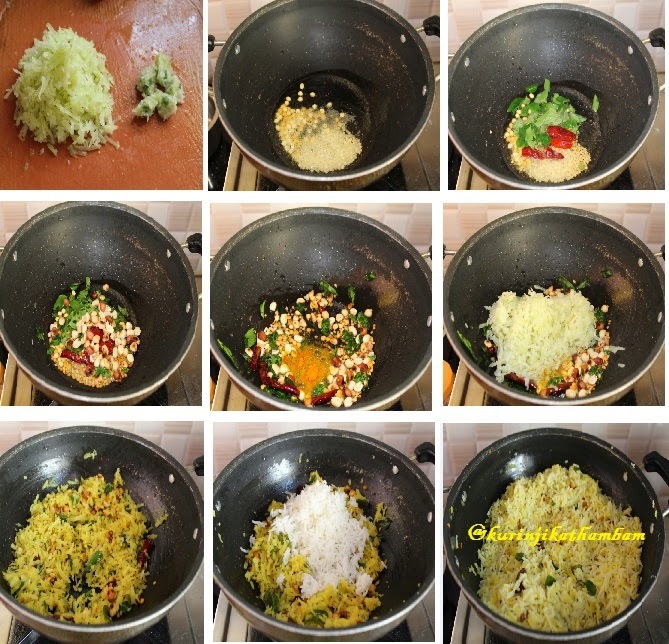 Then add the curry leaves, red chilly (split it into two halves), chana dal and ground nuts, fry for a min. 4. Now add the turmeric and hing, fry for few seconds. Then add grated gooseberry and fry till raw smell goes off. It will take 2-3 mins. 5. Add cooked rice and mix it gently. 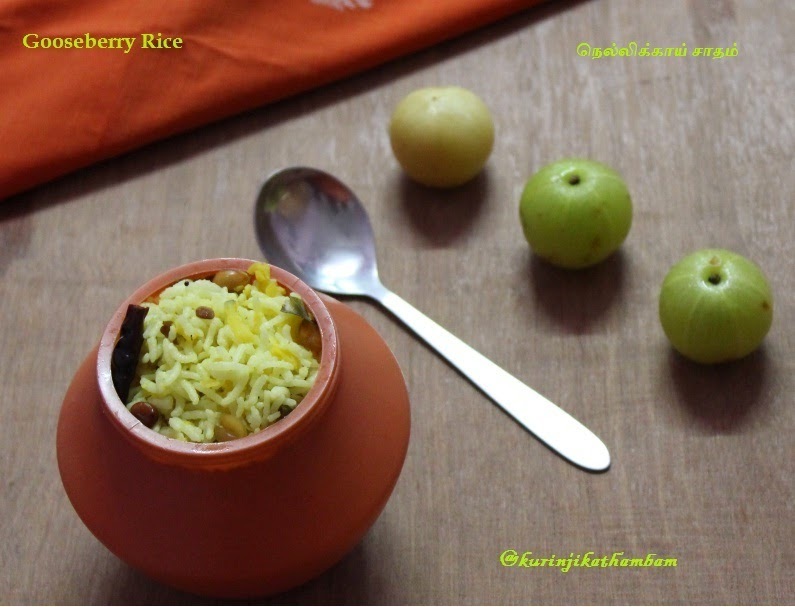 Gooseberry rice is ready to serve. 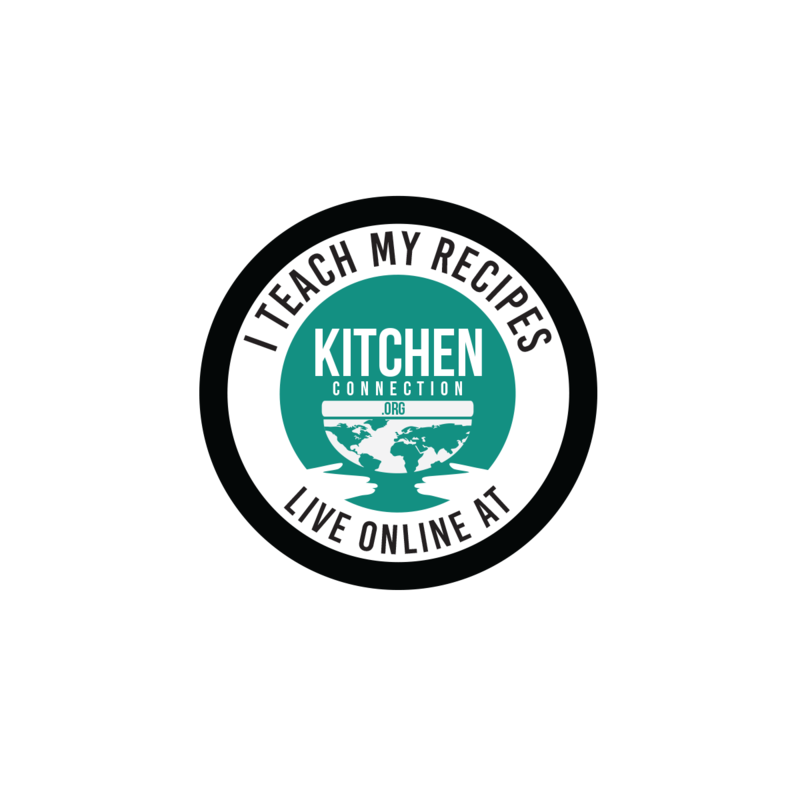 Serve it with potato fry or papad. Nice one Kurinji. For a minute I thought it is Lemon rice.